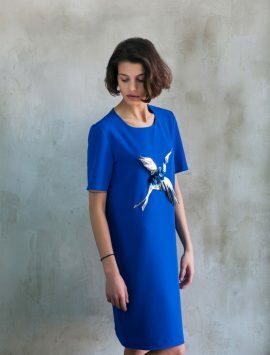 Founded in 2015 by Nino Ugrekhelidze, the brand was designed with a focus on all-day, every day wear and accessories with its bold colours and contrasting textures. 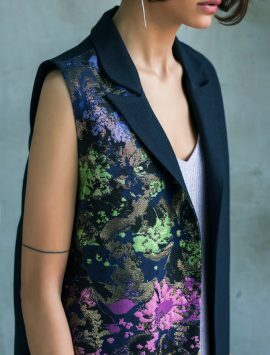 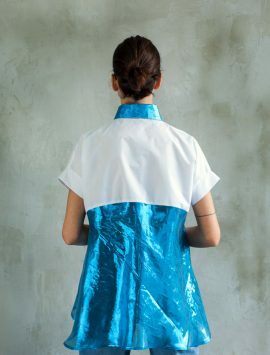 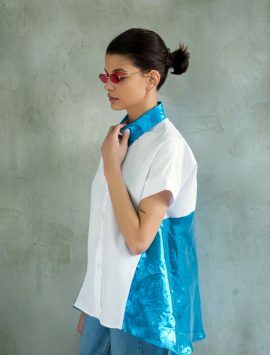 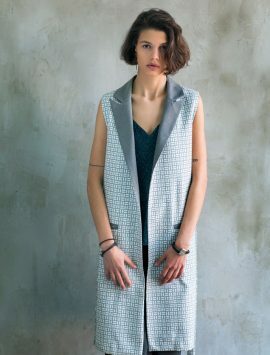 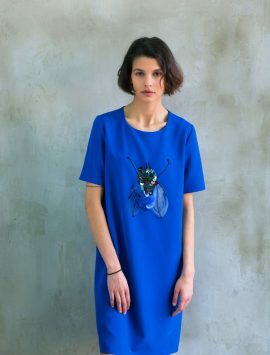 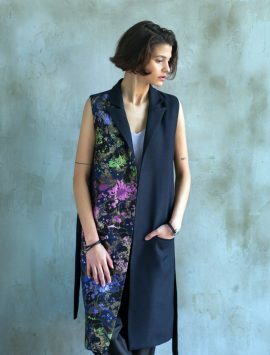 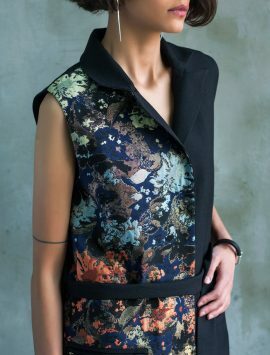 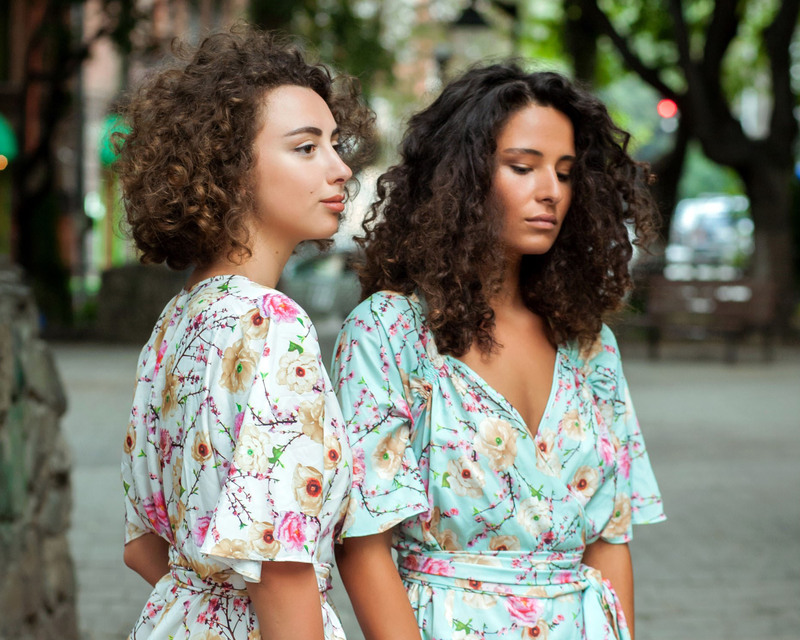 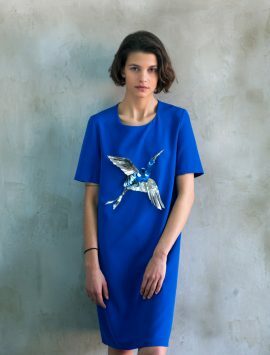 Co.Mode combines a number of talented Georgian designers including Sulhan Fifia, Ani Titvinidze and Ani Kemkhadze. 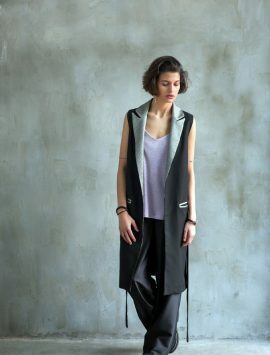 Geometric designs and abstract applications are all elements that the brand is recognised by. 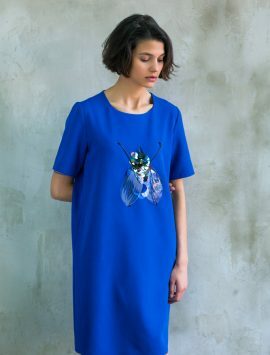 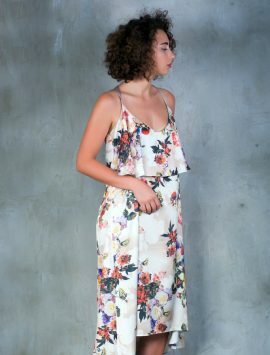 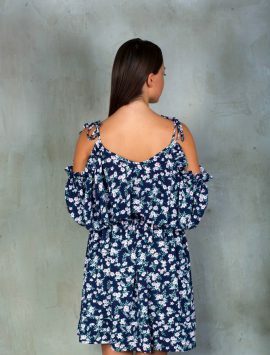 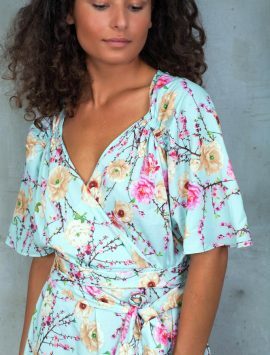 Sweet, girlishly quirky garments are made to appeal to younger crowd, however there are also some timeless pieces which will please any age group.